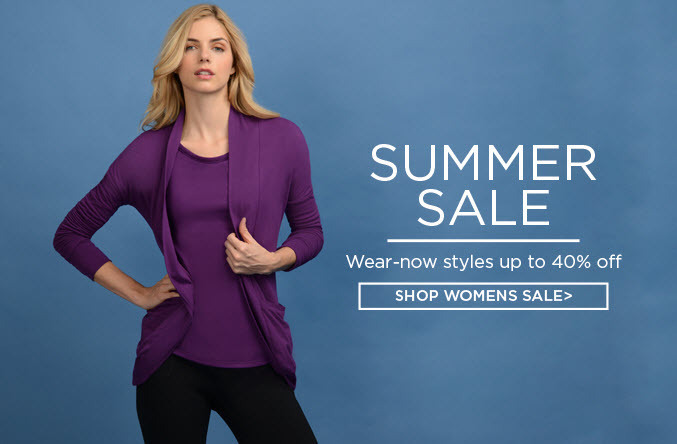 Save up to 40% off wear-now styles from Danskin's Summer Sale! Pick up your favorite tops, bottoms, hoodies, skirts and more at a fraction of the price! Best part no codes required! Select styles only. Available for a limited time. Remember, free shipping on orders over $50.